1 screens for 3 rolling to the basket. 1 then runs in front of 4's screen looking for the ball from 5. 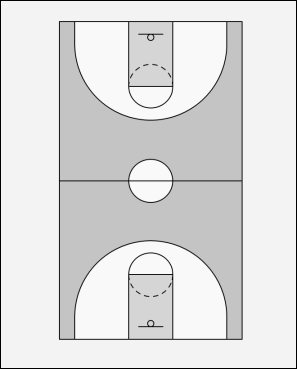 2 goes back court and/or 4 jumps up to receive pass.